Another day, another tweak. App Admin lets you go back to the older version of App Store apps. Here’s how you can download and install it on your iPhone or iPad. App Admin allows you to go back to the older version or build number of any App Store app. It is developed by UnlimApps developer Enea Gjoka. You can downgrade or upgrade apps, manually input a build number and block future version updates. Apart from these features, it also comes with a very mature database of versions and build numbers, something which is missing from other similar utilities. Here’s how it looks like in action. Although this tool is a bit buggy, we decided to take it for a test drive. 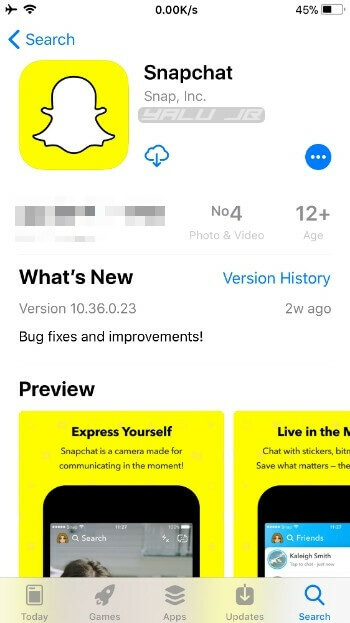 We will use Snapchat as a lab rat to demonstrate how the downgrade works. The installation tutorial is divided into two sections as the downgrade process is different for installed and new apps. Step 1 Go to the App Store and open the Search tab. Step 2 Search for the app you want to downgrade or upgrade. Step 3 Tap on the app’s name to access its App Store page. Now, select the GET or the “Cloud” icon. Be sure not to long press any of these buttons. Continue – Downloads the latest version of the app. 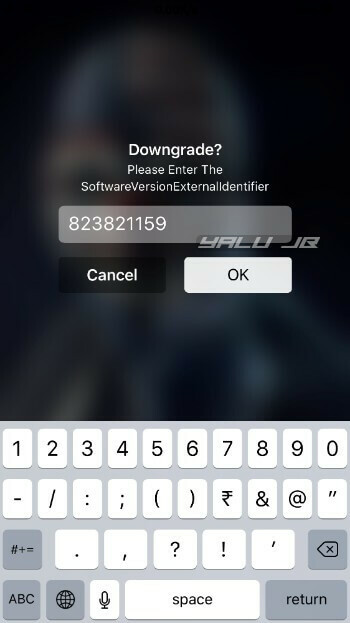 Downgrade – Downgrades the app to an older version/build number. Step 5 Select Downgrade to access the list of all the older versions of the app. Select the version you want to go back to. Step 6 (Optional) Alternatively, you can manually input the build number or the software version external identifier. Tap OK to start the downgrade. For example, inputting 823821159 will upgrade Snapchat to its latest version. Step 1 Open the App Store app and go to the Updates tab. 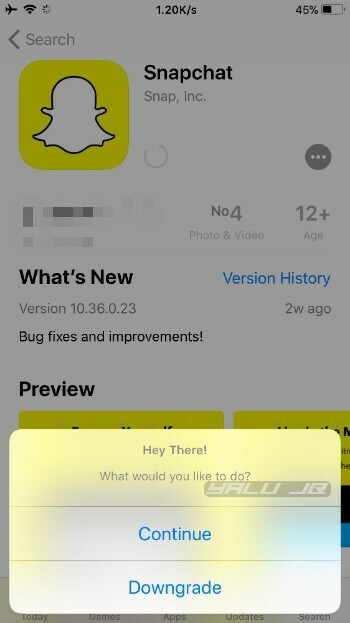 Step 2 Open Snapchat’s page. If you want to downgrade another app, tap on it to open its App Store page. 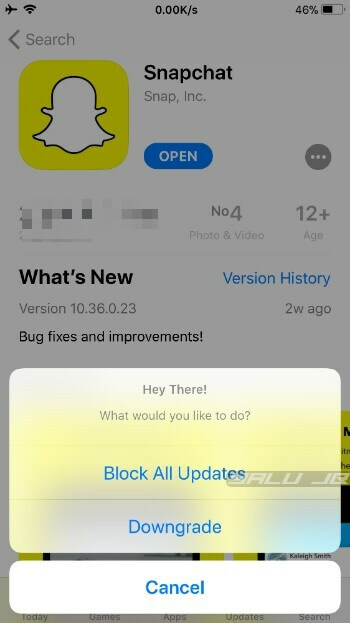 Block All Updates – Blocks all App Store updates for the installed app. 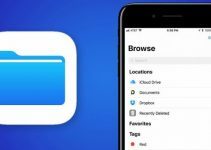 Downgrade – Downgrade the app to an older version/build number. Step 4 If you already on the desired version and don’t want to install future updates, select Block All Updates. Step 5 (Optional) If you want to downgrade an already installed app, tap on Downgrade. Select the desired version from the “Known Versions” list. In all honesty, it is miles ahead of AppStore++, the only App Admin alternative available on Cydia. Unlike AppStore++, it also lets you downgrade existing apps along with other options. Highly recommended. App Admin is available for download on https://beta.unlimapps.com/ for free. 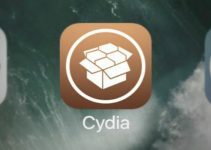 It is compatible with iOS 11-11.3.1-11.4 Beta 3 and Electra jailbreak. If the beta version doesn’t work on your device, try downloading the latest alpha version. It is available on UnlimApps’ alpha repository (https://alpha.unlimapps.com). Beta version is not working on certain devices. 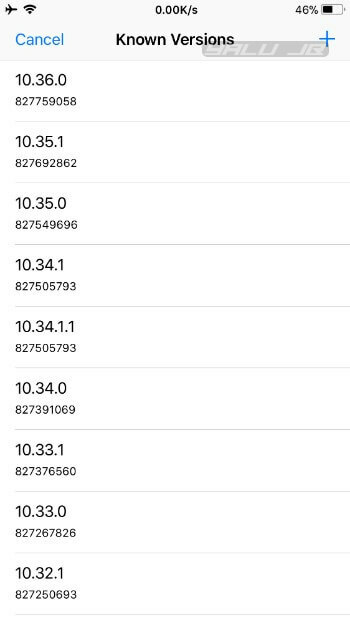 To fix this, install the latest alpha update and ensure you have the latest version of Electra1131 jailbreak. 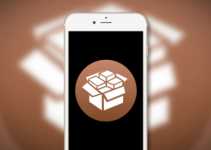 Check out our Facebook and Twitter pages for more Cydia releases and updates. Thank you very much! Y’all are awesome! Can you give some examples were we would want a downgraded app/game ? Going back to a better interface or bypassing a bug on a new version. I will share an in-depth tutorial on it soon.